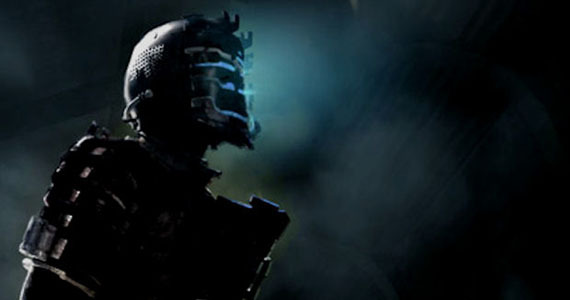 Set in the distant future, you’re Isaac Clarke, an engineer for the Kellion, a space vessel tasked with finding out the details of a distress call sent from the U.S.G Ishimura mining station. Isaac’s girl, Nicole, is part of the medical crew on the ship. When they arrive, though, they discover no-one (human anyway) on board and soon they’re thrown into a survival nightmare crawling with infected humans known as Necromorphs. Isaac must survive in this terrifying, abandoned ship while all the time looking for a way for he and his crew to escape. At first, the story comes across a little like Alien (again); a crew investigating the distress call and discovering something very sinister. But my explanation is just the gist of the plot. There’s also an underlying religious subplot involving the discovery of an alien artifact known as The Marker. As you uncover all the secrets, twists and detail of what happened to the Ishimura and the signicance of The Marker, it truly becomes a gripping and engrossing experience. Combine this with an atmosphere which is unmatched in its execution. 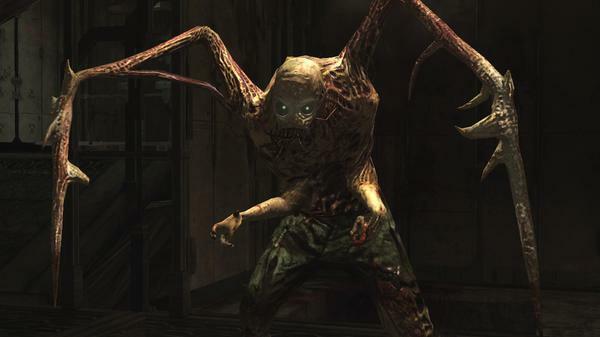 Not only are the monsters you encounter ugly, awful looking things, but they’ll jump out from nowhere incredibly quickly, and with plenty of different ones to dismember it’s always a gripping fight. If you think they’re dead, chances are that they’re probably not; these things are crafty like that. Shock-ability is rife here, as sound effects will go from quiet and sinister to full-blown fucked-ness, complete with monster groans and screams. To dismember these alien bastards you’ve got to be as violent and gross as the buggers themselves. Cut off limbs with your weapons and you’ll do more damage. Stamp on their heads. Burn them with your flamethrower. There are plenty of weapons and ways for you to dispatch of the big buggers, and each weapon is brilliant to use. Aiming controls are top-notch, and although some people don’t like the third-person approach to the game, I think it works amazingly well. The interface is much neater, with your health and energy bars integrated into your armour, and the R.I.G is an ingenious and very tidy way of organising your inventory. It feels very polished. 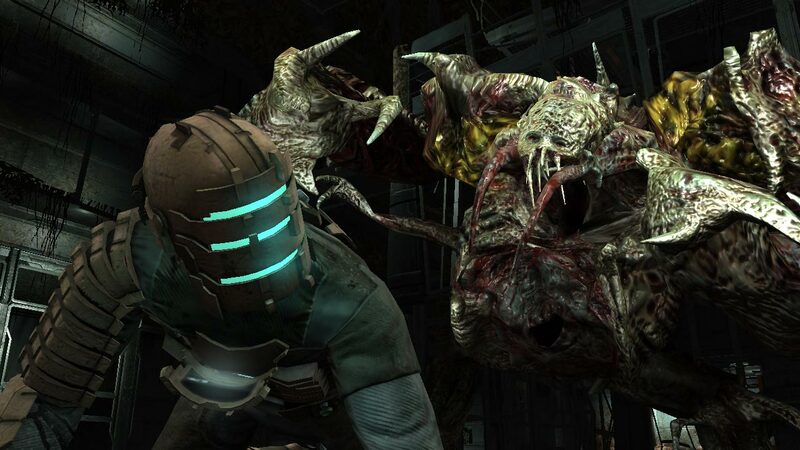 But Dead Space doesn’t just have oodles of gore-ridden violence. Puzzles are integrated too, which utilize a superbly done anti-gravity system. Granted, they aren’t exactly difficult puzzles, but they’re enjoyable, especially when you’re using the stasis and kinetic abilities to complete them. And you’ll always have some deranged monsters to keep an eye out for while you complete them. It’s in these anti-gravity moments when the graphic quality reaches their height. They’re great all the time, but visuals of space and some expansive environments give a huge sense of spectacle. And, if all this stuff isn’t enough to persuade you to go out and buy this game, there’s a great weapon and R.I.G upgrade system that you should have a need for now and then… if you want to survive. You can choose which weapons you want to upgrade and in what way. It gives a good, satisfying bit of customization to what is essentially an action game.